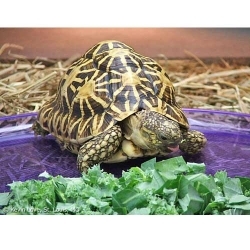 Our first tortoise screen saver! Over 15 stunning photographs of male and female Indian Star tortoises. 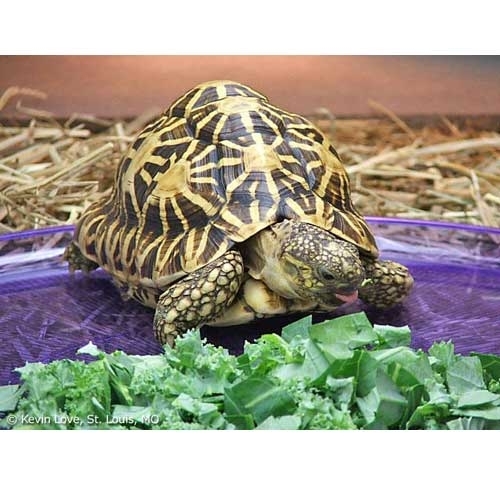 Tortoises, Volume 1 contains over 15 photographs of the beautiful Indian Star Tortoise, by Kevin Love.